mr-cb-radio has no other items for sale. Estimated between Wed. 8 May. and Fri. 17 May. Oriental Motor. 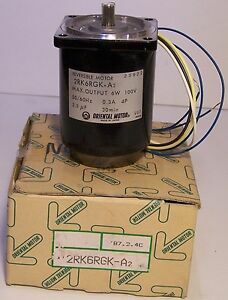 Reversible Motor. Model No. 2RK6RGK-A2. See item description for terms and conditions.